A landfill in Vermont, a lake in Quebec and a question: How's the water? 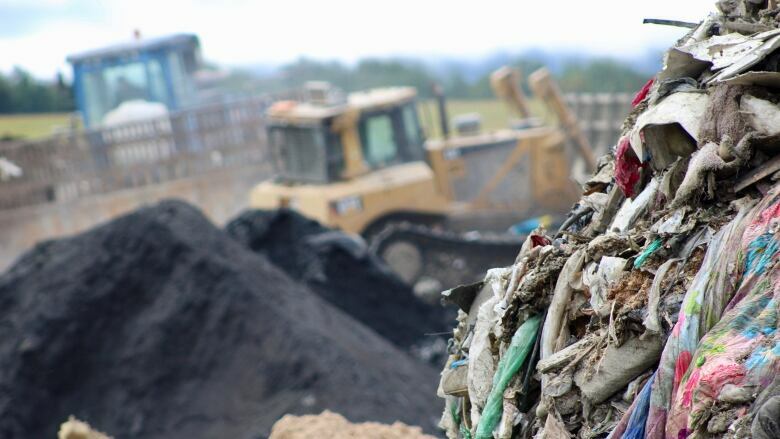 The potential expansion of a landfill in Vermont is raising red flags north of the border. Residents and officials who depend on the water supply of Lake Memphemagog, where the waste water of the landfill is treated, were surprised to learn the existing permits were nearly 10 years old. 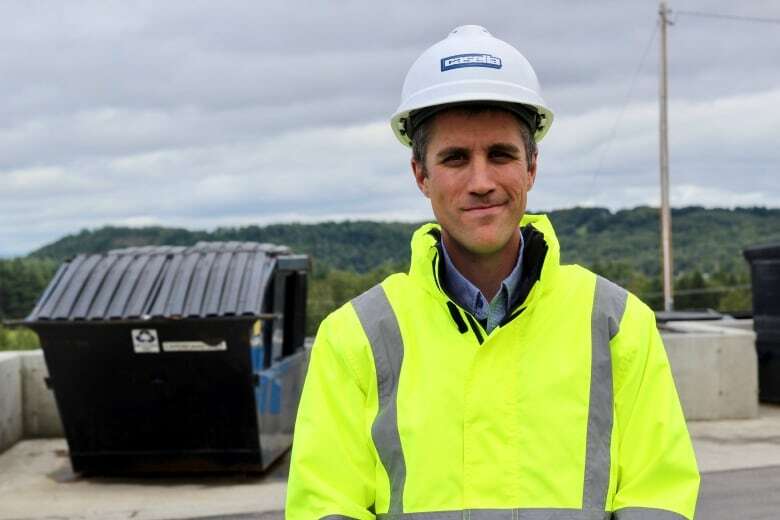 Plans for the expansion of a landfill in Vermont are seeing pushback from residents and environmental groups north of the border. Waste water from the Coventry Landfill, in Newport, Vt., is treated at a publicly owned facility on the shores of Lake Memphremagog. The treated water is then discharged into the lake. The lake straddles the U.S.-Canada border, and is the main water supply for many municipalities in the Eastern Townships, including Sherbrooke. While talks of an expansion have been ongoing for years, concerns among some who live near the lake deepened this week after Vermont admitted it hasn't been monitoring whether the treated water is affecting the lake. "We are confused, we are disappointed and we are certainly very worried," said Robert Benoît, the president of Memphremagog Conservation, a group that is one of the most vocal advocates for the preservation of the lake. Landfill leachate is a liquid that percolates from trash in landfills. It drains through a system of pipes, is collected in tanks then transferred to a pumping station. 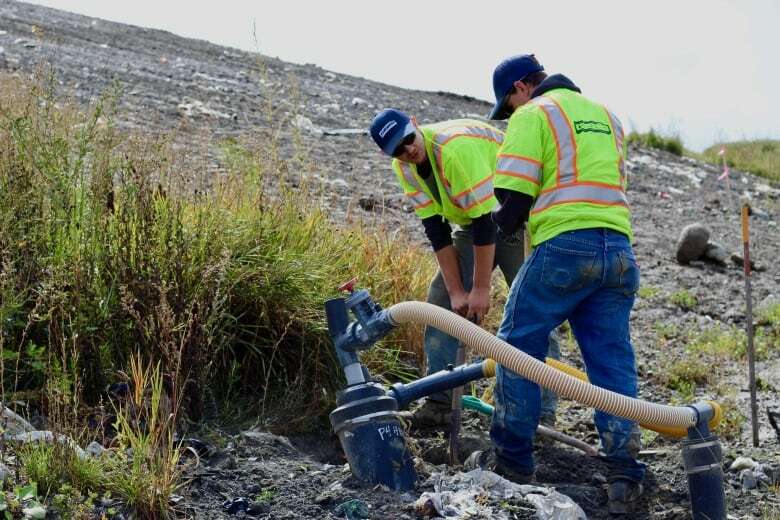 The Coventry Landfill has the option to ship it to five different locations, including the municipal treatment facility in Newport, on the south shore of Lake Memphremagog. The leachate is treated using what's called the activated sludge system, commonly used at municipal wastewater treatment facilities. Once the facility treats the water, it makes its way into the lake. But at a meeting on Tuesday in Vermont, which CBC attended, state officials revealed the permit for the Newport wastewater facility has not been renewed for nearly 10 years. As a result, toxicity testing on the water being dumped in the lake was discontinued after 2009 — meaning the state has no idea how that water has affected the lake's ecosystem. Benoît said he feels like the fact that there has been no assessment of the environmental impact of this operation makes his long-held concerns all the more justified. "The surprise for us that all these people, in the United States, who were at that meeting, none of them really knew about it." The state said while there was no toxicity sampling done in the lake itself, the leachate was monitored regularly. "I don't think there was anything of great concern," said Allison Lowry, an environmental analyst with the state. Phosphorus, chemical, pH and E. coli levels have been monitored since 2009, and the municipality of Memphrémagog said the quality of the drinking water has never been compromised. But the long-term impact on the sediments and ecosystem still need to be monitored, according to Alexandra Roy, who is in charge of environment and sustainable projects with the municipality. Vermont has now done testing to find how algae and fish larvae have been affected by the water discharge. Those results are expected to come out in the coming weeks. Meanwhile, the landfill is still waiting for its expansion permit. The company that owns the landfill, Casella Waste Systems, said it has to wait for that permit before starting construction on its new site. The current landfill is expected to reach full capacity in 2021. 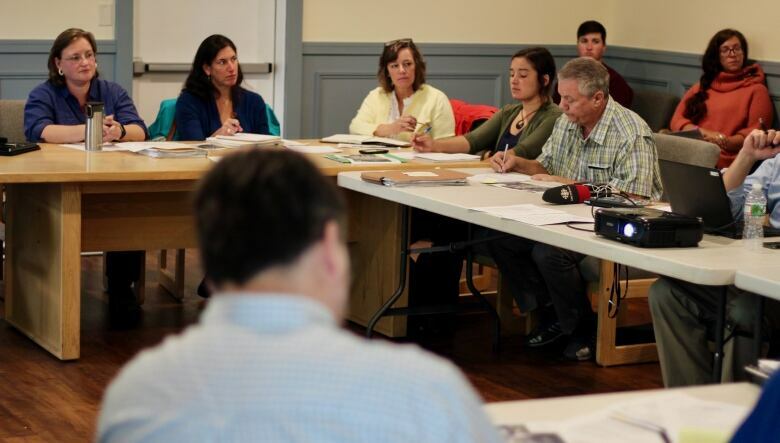 Memphremagog Conservation has suggested that Casella should start treating its wastewater on-site instead of relying on the municipality to do it. Jeremy Labbe, the company's general manager, said that option is being considered, but the rules around what can and cannot be done on-site vary, depending on the state. He said he trusts the expertise developed by publicly owned waste water treatment centres, like the one in Newport. "We don't have that kind of background. If we're going to do it, we want to do it right and make sure it gets done," said Labbe.